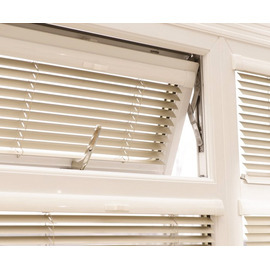 INTU Venetian Blinds are No-drill roller blinds which are suitable for uPVC, wooden or aluminium frames. No drilling or screwing is required, they simply clip into the beading of your window, door or conservatory. Tilt Slats with slider at top or side of the blind. Intu Venetian Blinds are simple to measure and install. Click here for printable measuring instructions (pdf). The video below will take you through the process of measure and installation. 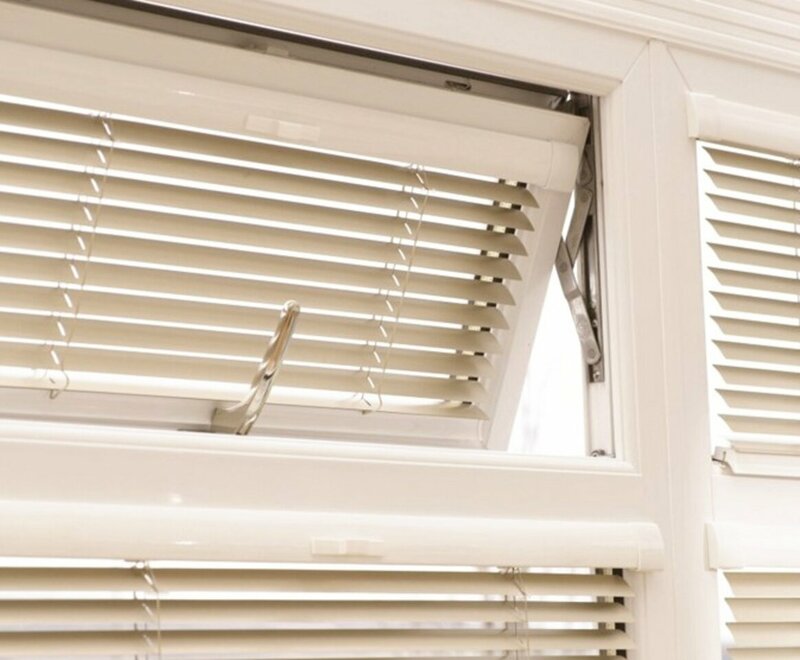 If you encounter any questions and problems when installing your blinds, just 0161 494 9616 or email customer.services@newblinds.co.uk. Our team are happy to answer any queries.